You know we learn everyday. 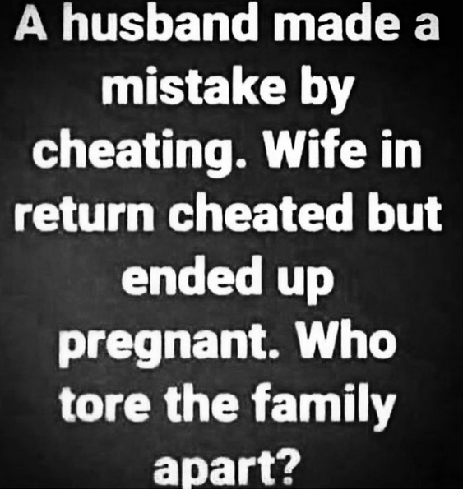 Who tore the family apart? » Question Of The Day: Will you marry someone who once had blood covenant with someone else? » Question of the day! » Question of the day!! » Question Of The Day!! Can A Woman Really Be Faithful To One Man?